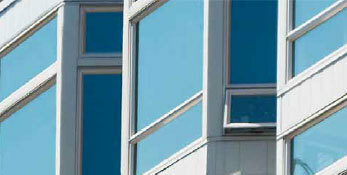 VPI first started its multi-family work back in 1997 by providing windows to a variety of military housing projects. Since then, VPI has become the leading manufacturer in the mid-rise, multifamily market throughout the Western United States. 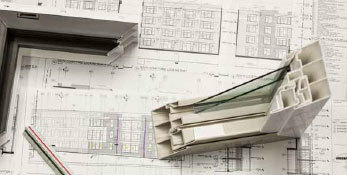 VPI has engineered vinyl windows that meet stringent commercial building codes, while providing a great value proposition to our customers and partners in the industry. 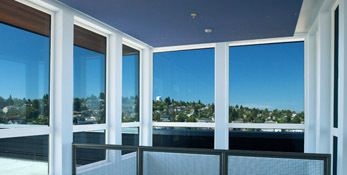 Whether you desire a particular thermal performance, want to enhance acoustical performance or lasting quality, VPI has the right window for your project. Everything is custom made to order, utilizing the highest quality inputs commercially available.